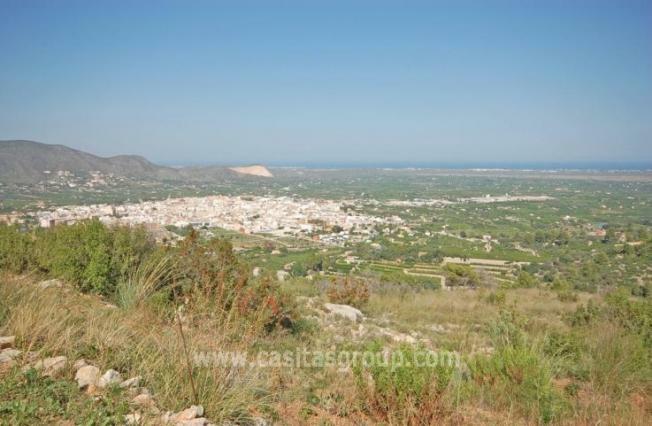 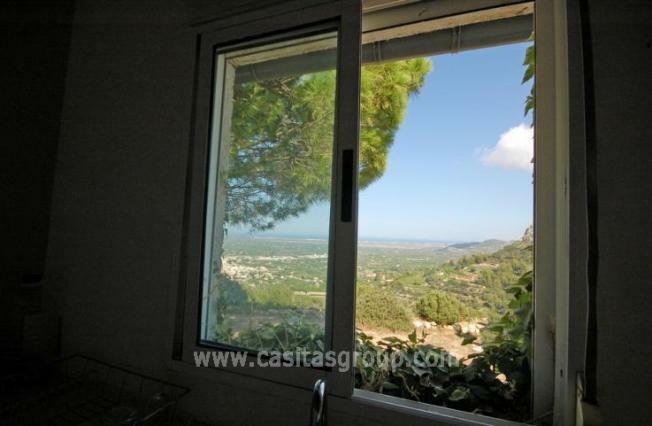 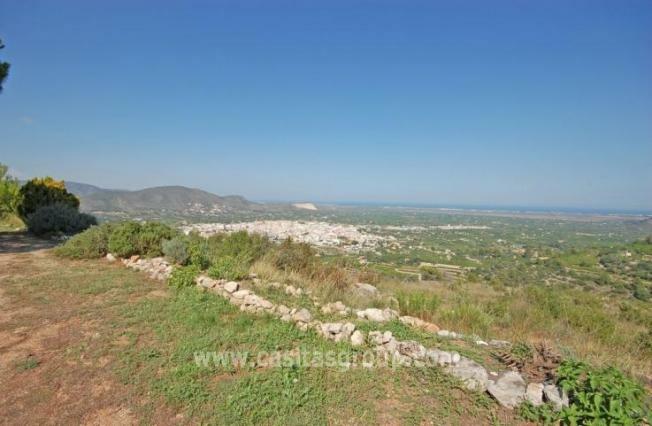 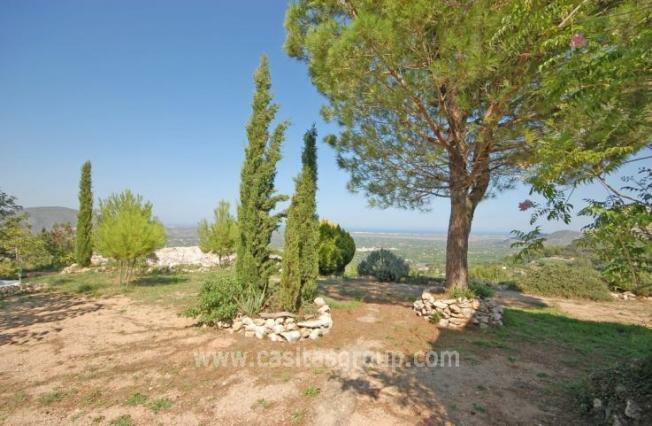 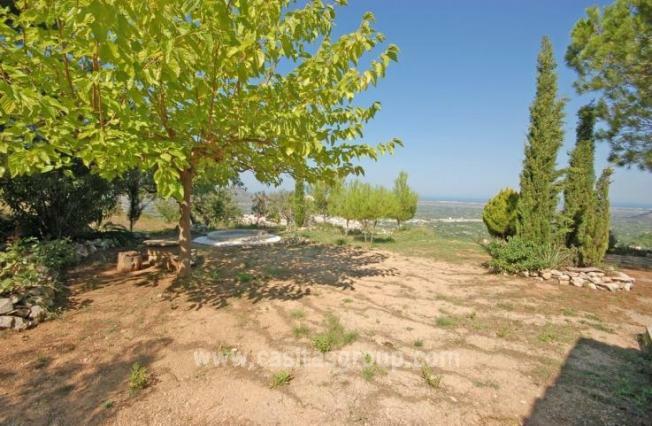 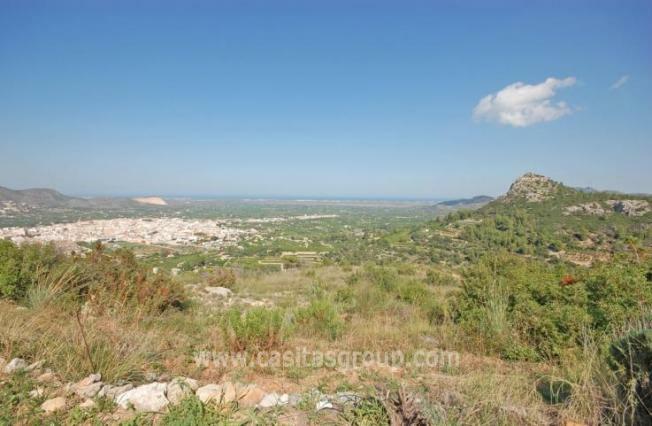 A Huge 17,000m2 Plot of land with a small dwelling in Pego with the most incredible panoramic views over the Pego Valley to the Mediterranean Sea. 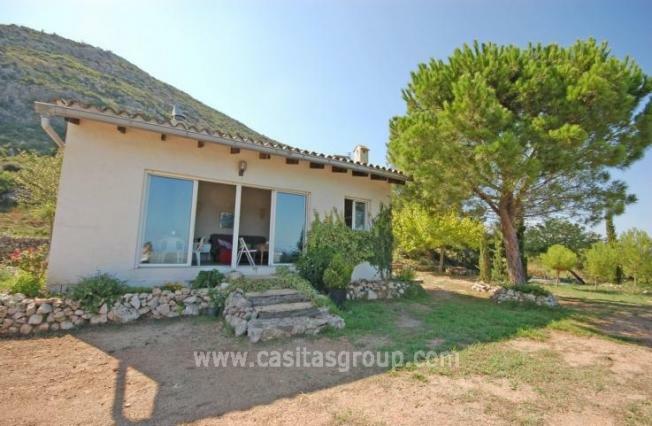 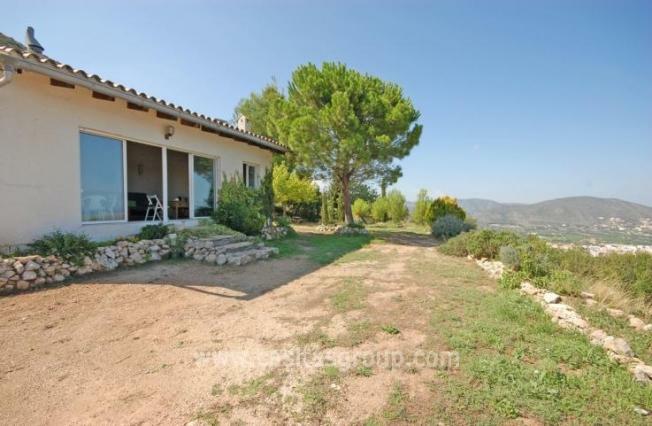 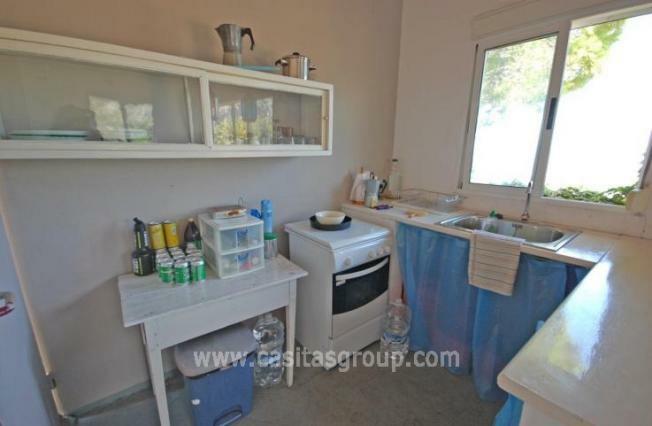 This is a completely private location with an existing buildings Set on a plateau minutes from the town this gives privacy and stunning views with access to the many facilities that this bustling market town has to offer. 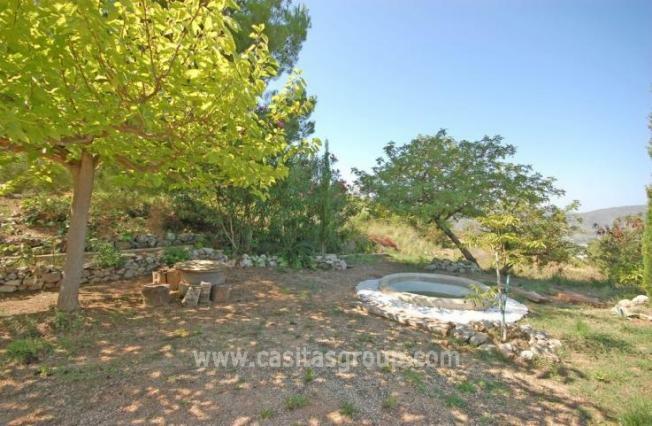 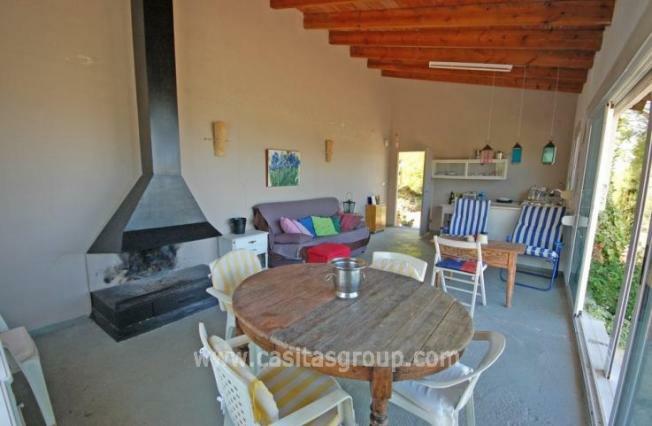 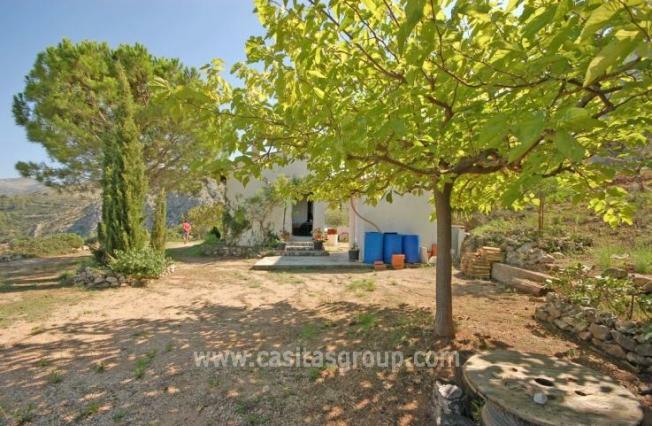 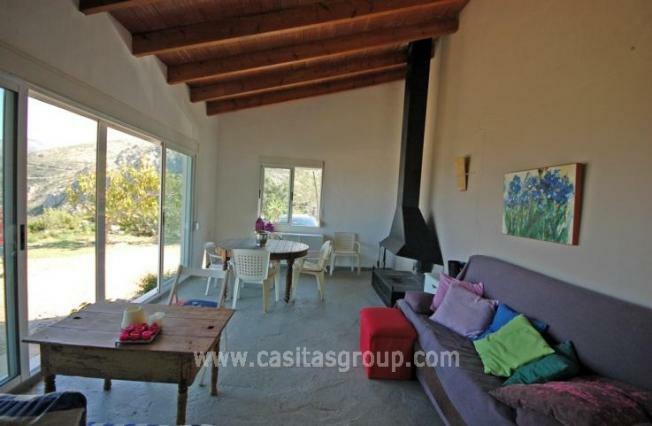 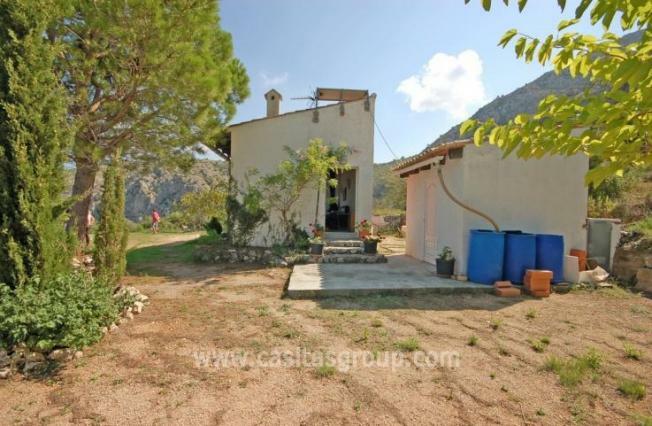 The market town of Pego is a short drive from the coast making this an ideal spot.